The basic goal for a shopping cart is to sell – that may be a product or a service. Let us refer to the word ‘product’ for simplicity. Search Engine Optimization and various other marketing campaigns can lead a visitor to your shopping cart, but it is not definite that he or she will buy products from your online shop. So, what are the deciding factors those can convert that visitor into a buyer? Trends change, but the basics and the fundamentals do not. Implemented correctly, fundamentals have a very strong and natural effect. Here the buyer will be able to go through different products of a particular category in a single view. 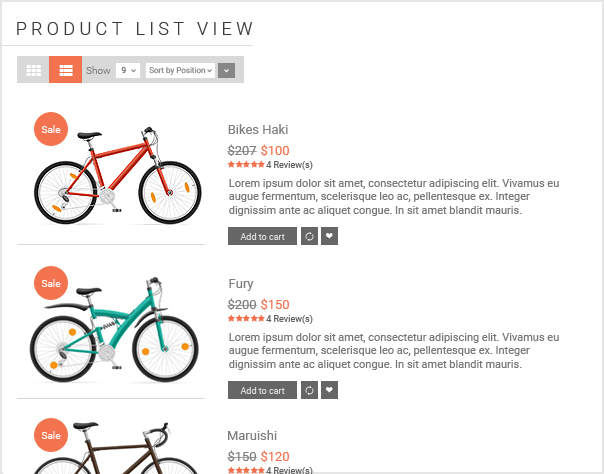 A product list view may contain 1) a prominent image of the product, 2) price of the product, 3) name of the product, 4) rating of the product, 5) an “add to cart” button etc. 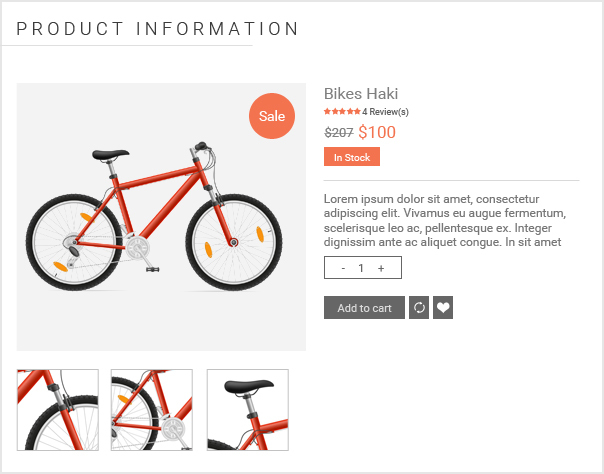 Do not make the product image too small as the user will not be able to get an overall idea. Do not make the image too large also, as this will limit the number of images in a single viewable screen. Every buyer has a budget, hence displaying the price of the product in the list view is very important. Thus, the buyer will be able to decide instantly whether to view the details or not. Since the buyer is unable to talk directly to the seller, so, a detailed product information is very important for the buyer to take the final decision to purchase. It is imperative to provide detailed, high resolution, multiple images of the product from all possible angles. Additionally, a zooming feature of the image, which allows the users to have a closer view can also be considered as almost mandatory. Referring to textual information, all possible text information should be organized and laid out in an easily perceivable manner. The information should not be such where the visitor gets bored reading a huge paragraph to find out a required detail. 1) Mention the SKU code of the product, so that buyers can refer to it if they wish to inquire with the customer care executives about the product. 2) Mention the salient features of the product in bulleted manner,e.g, a) for books: name of author, name of publisher, ISBN No., number of pages etc, b) for smart phones: the OS, screen size, camera resolution, processor, storage capacity, RAM etc. Product Reviews also serve as a very effective factor triggering sales. Encourage buyers to post reviews on the product. Do not discard negative reviews. Although this may affect the sale of that particular product, it will build the user’s confidence on the website and the product information provided. Amazon or Flipkart have very good product review feature. 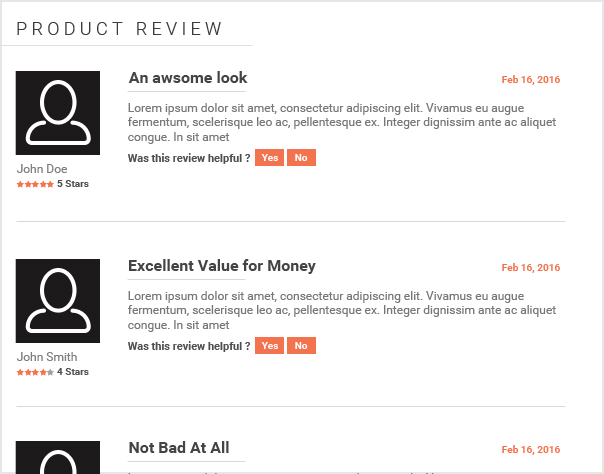 Negative reviews hinder the sale of that particular product, but does not affect the user’s confidence on the website. 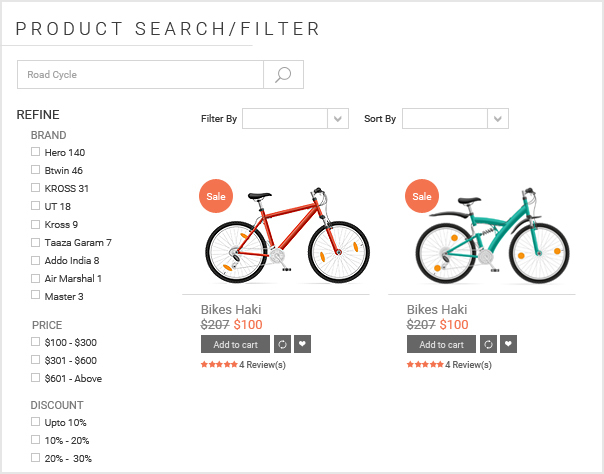 If you have a huge collection of products, it is advisable to implement a very efficient product search and a product filter feature. This enables the user to view the products of his/her likes. Displaying a product count beside each category and sub category is also a very polished practice. It gives the user an impression of your seriousness regarding the business. We live in an age of ‘Ctrl-Z’. People always like the idea of having control over their money even after it is spent. The exchange and return feature gives exactly this sense of power to the buyer. This feature is a very significant factor in triggering buying decisions – simply because it assures – ‘if you do not like it, you can always return it.’ This also encourages impulse buys. However, having this feature for namesake is not enough. 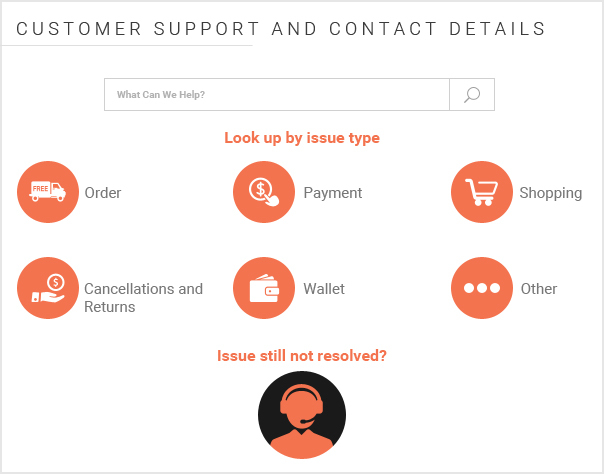 You will need to ensure an efficient customer care support to effectively manage this section. This brings to the next important aspect which is Customer Support and Contact Details. Things may go wrong anytime and for any number of reasons. Hence, it is important to have an efficient customer support and a valid contact detail. This will let the users know where to contact if they have any query or if anything goes wrong. If there is no contact number mentioned, users will eventually reject the website. 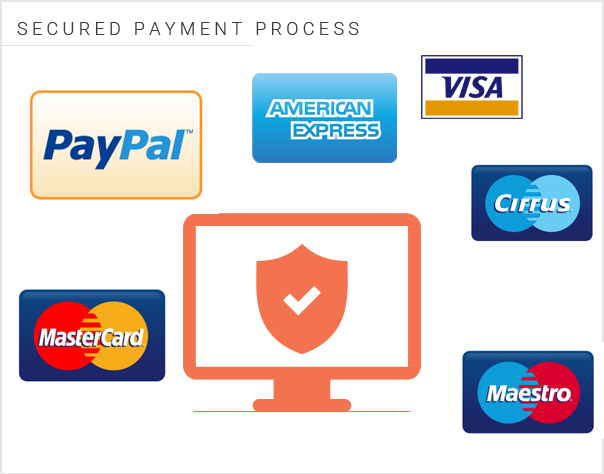 This is the most important aspect of a shopping cart application.Variety of payment options should be present and all the online payment options must be secured with 128 bit SSL security indicating “highly secured payment systems”. In present scenario every customer is scared of being duped in terms of payment. So, a secured and established payment system creates the trust of a customer on the website. An unsafe and sloppy payment processing can both result into angry customers as well as ugly lawsuits. If you do not need to store the information, there is no need to store it. Choose among most of the popular PCI compliant payment gateways, even if you need to invest on it additionally. 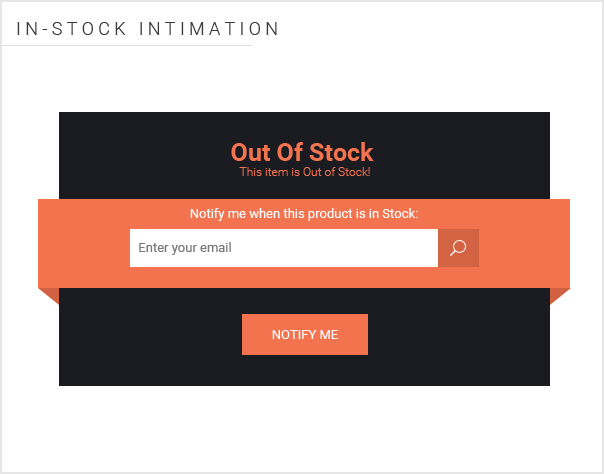 Whenever a product goes out of stock an opportunity should be given to the customer to leave his / her email address with the website. Hence, after acquiring the inventory of that product the website should be able to inform the inclined customer to come back and happily buy the product. In this digital era of high competition it is indispensable to dedicate a section announcing the arrival of new range of products with latest technologies, fashion in vogue and everything innovative to stand out in the crowd. And to mention the last but not the least, presence of the unputdownable lucrative offers must be kept in mind. When customers browse internet to buy a product, he or she always compares and opts for a cheaper but reputed site for shopping. 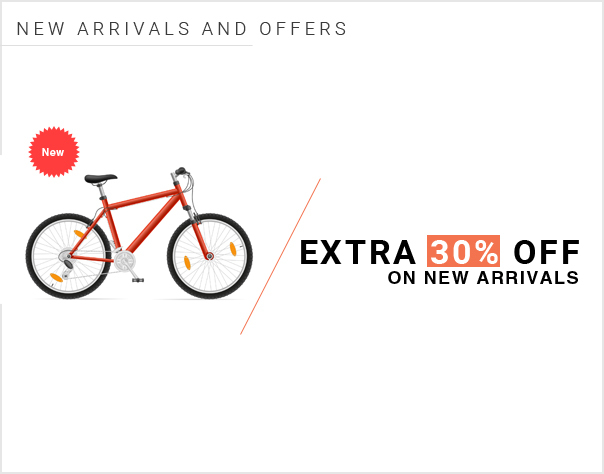 So, more alluring discounts are offered, more the chance of conversion remains. 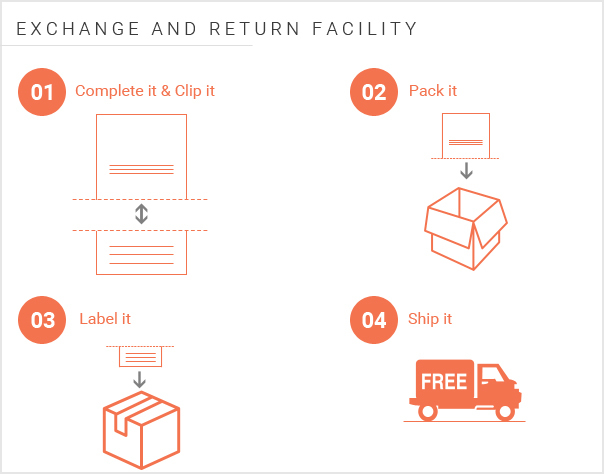 When a buyer pays online to purchase a product, he or she always stays worried about the delivery of the product. 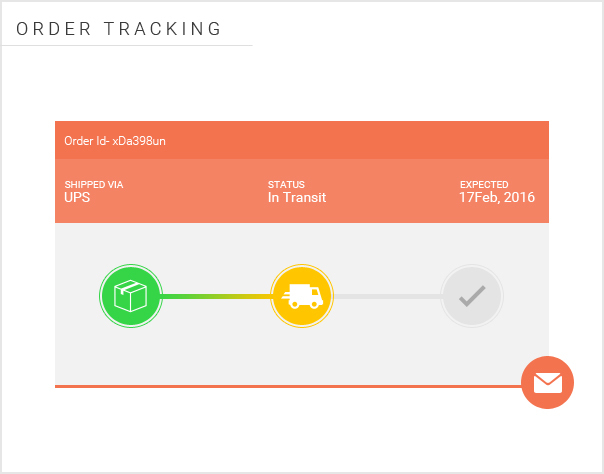 An order tracking facility gives the visitor a status about the present position of the purchased product. It also gives a confidence to the buyer about receiving it. When a buyer chooses a product to buy he or she always has in mind the information of a same product of a different brand. So, this sometime leads to dilemma as which one to choose finally. 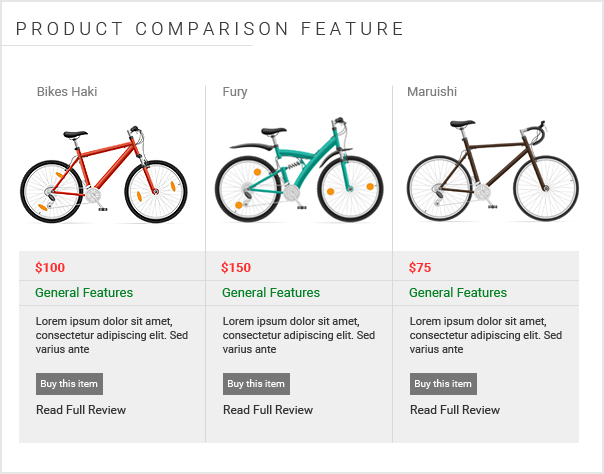 A product comparison feature helps the buyer to compare these two products with respect to their features, prices, reviews etc, and that makes the purchase decision easier for the buyer. After adding the products to shopping cart and following the check-out process a buyer can log out from the shop without buying the products. 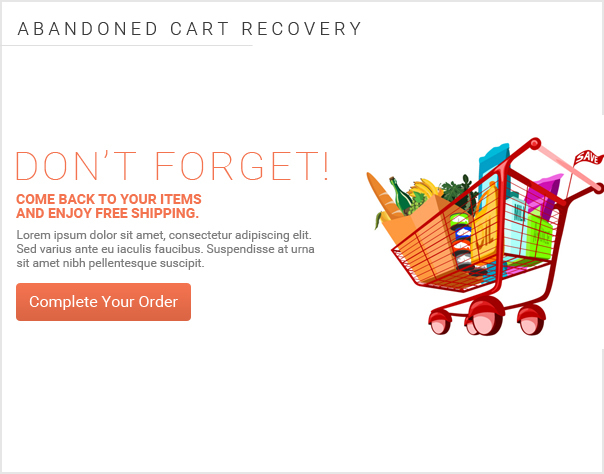 To recover this abandoned cart, the website should be equipped to send a reminder e-mail to the buyer to come back and complete the purchase. This can increase the sale manifold. There may be a lot of fancy animations and sophisticated features going on in the market. However, to start with, choose the fundamental ones and get them implemented with utmost efficiency. Every online feature in the website is a reflection of your offline effort. The success of a shopping cart does not depend on its size or reach. It actually depends on the consistent efficiency of its involved processes. Well written! All the above fundamentals ensure ease of use and a great shopping experience. Excellent information. It will be very helpful, thanks for sharing this good one.